Up until now TheParrotCafe.com has been working with, and is still working with, a custom organic coffee roaster located in Eastern Washington's Spokane Valley to produce our 100% parrot friendly coffees. But we have always had the goal, ever since we entered the coffee biz a century ago, to roast our own coffee. 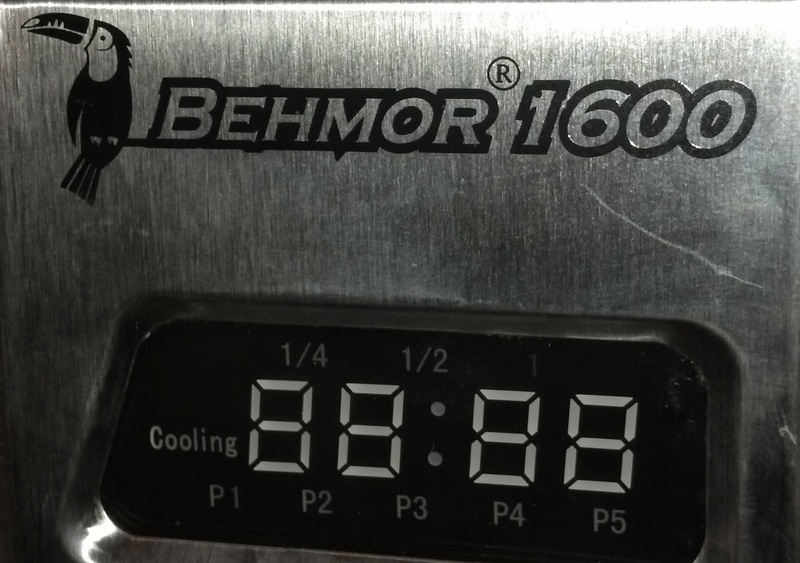 We were thrilled this past summer to finally acquire our very own coffee roaster, a Behmor 1600. Our goal as a specialty micro-coffee roaster is to produce 100% parrot friendly coffee blends under our Red Tail Brand label. We are striving to produce the finest organic, shade grown, fair trade coffee blends on the market. To this end we introduce our first breakfast blend called Zygodactyl Blend, a medium body Full City roast combining the finest organic, shade grown, fair trade Ethiopian and Brazilian coffees available, in homage to both the birthplace of coffee and the New World home of the most endangered parrots in the world including the Hyacinth macaw. Broad dark chocolate flavors, clean, sweet strawberry tones. This coffee is grown in the Deru Mountains in an area of western Ethiopia called Limu. This is a full natural coffee but is especially clean, uniformly roasted and gentle. With an elevation of 1850-2000 meters this is the highest altitude farm in Limu. There are a number of varietals growing on the farm with natural springs running throughout. The farm is owned and operated by the Nigusse Lemma family which has been in the coffee business for 60 years. The farm is covered in old growth shade trees and has an abundance of natural springs. There are multiple varietals growing on the farm, but many have not been classified, typical for Ethiopia. They operate their own dry-huller and use full natural processing methods by drying the cherries on raised beds. 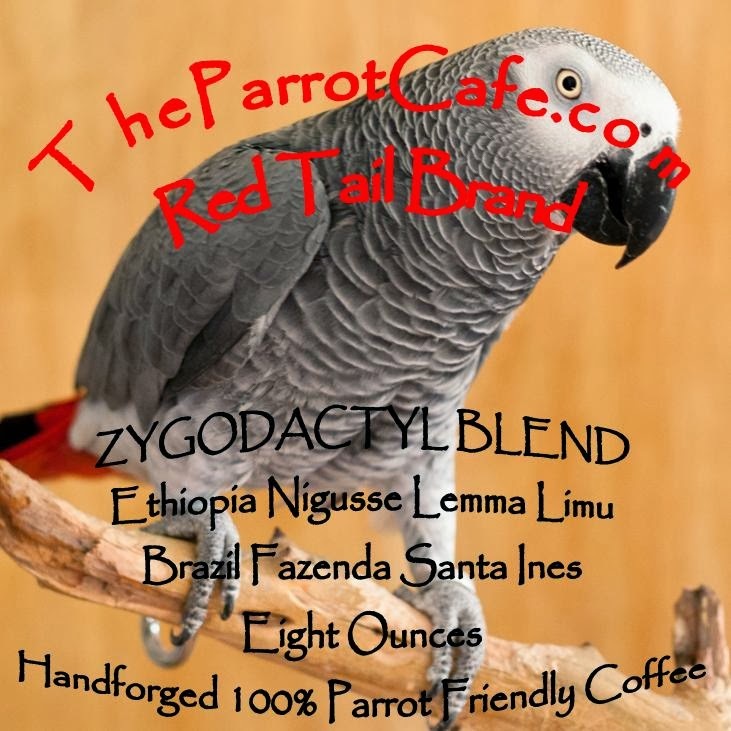 You can purchase our Zygodactyl Blend and other fine coffee, tea, and parrotphernalia by visiting our online coffee shop TheParrotCafe.com. 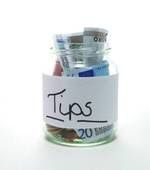 All proceeds benefit Northwest Parrots Fund, a 501(c)3 nonprofit charity registered in the State of Washington working to save parrots, one parrot at a time.